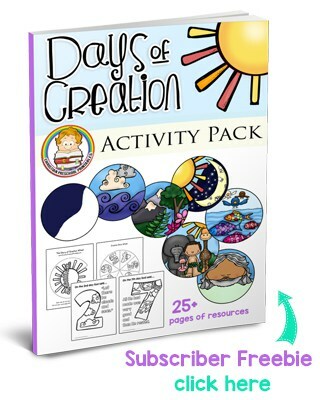 This is a file folder game to work on learning the days of creation. 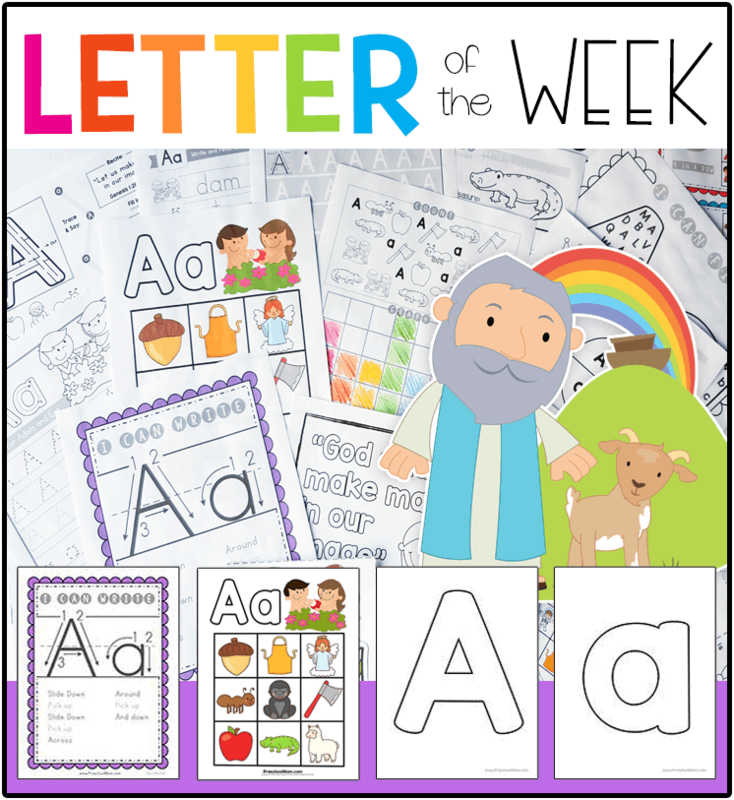 Mount the days to a file folder and cut out the sentence strips for playing pieces. 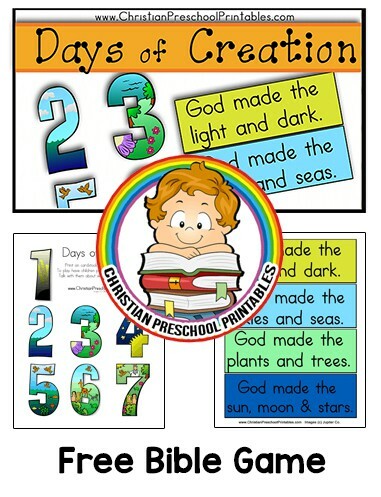 Children match up the days with the correct items that were created.Laminate for durability. 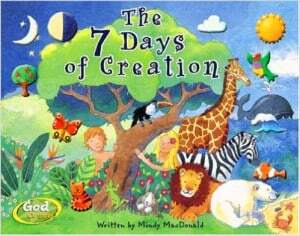 If you’ve ever wondered where everything came from – like the flowers outside, the birds in the sky, or the moon at night – 7 Days of Creation is the book to read! 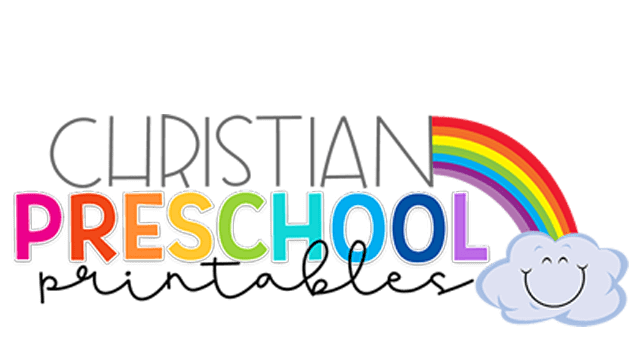 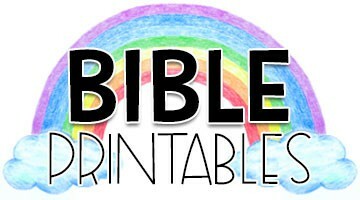 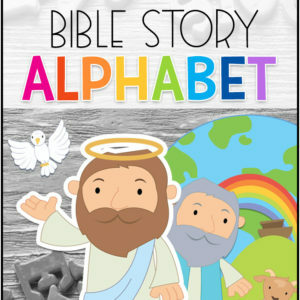 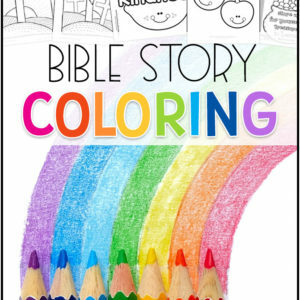 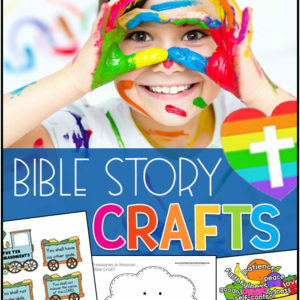 It explains to little ones what God did on each of the seven days and how things came to be along the way!